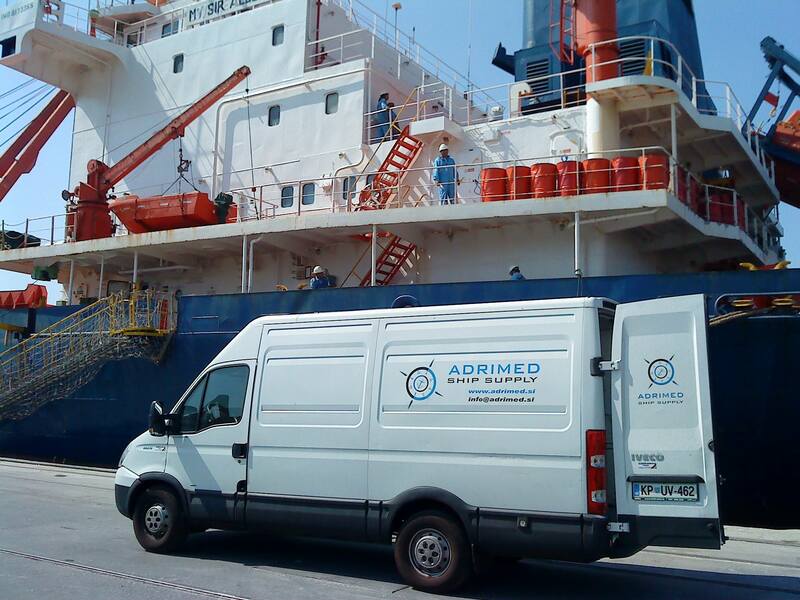 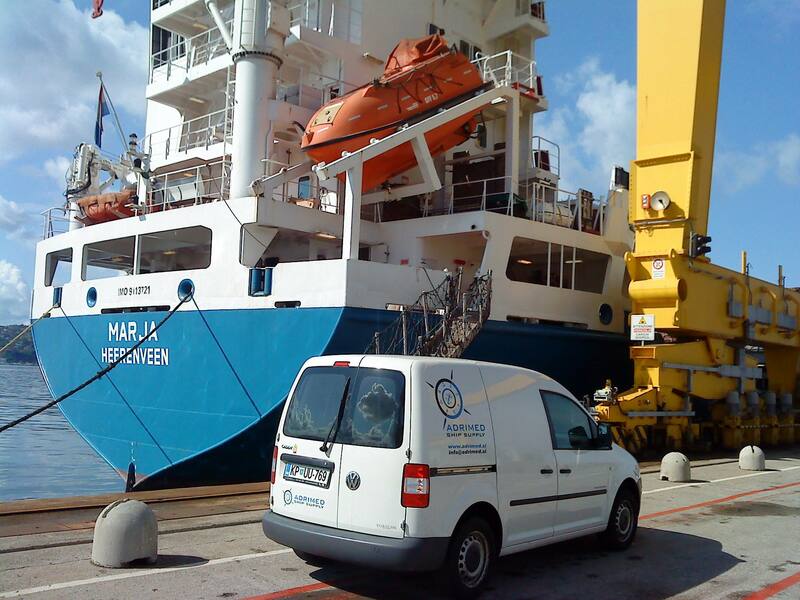 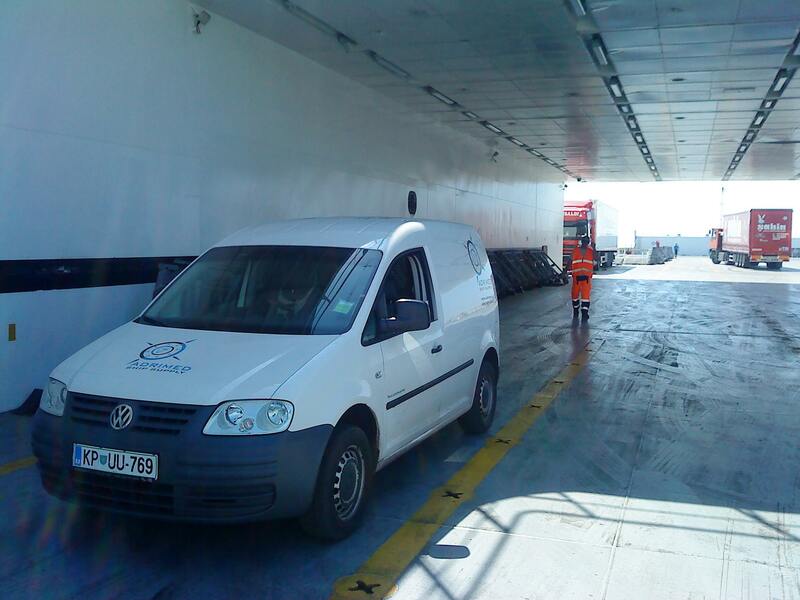 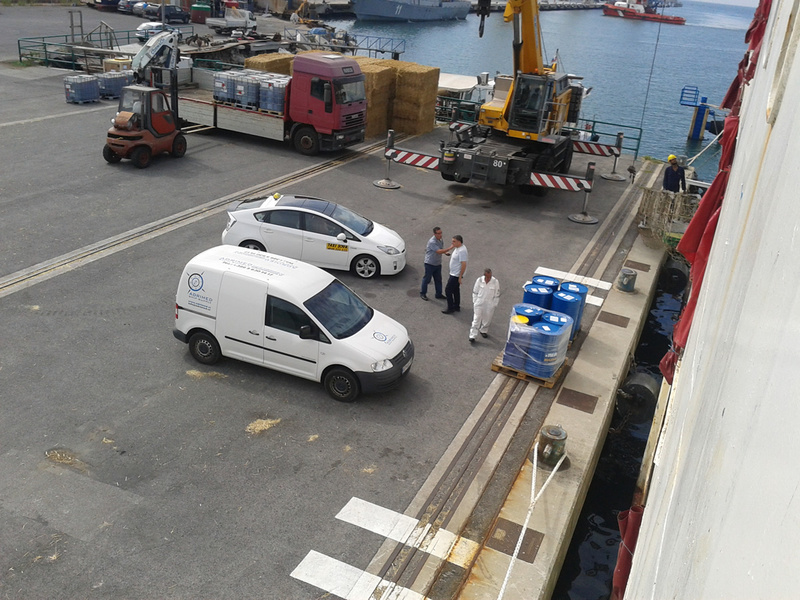 Adrimed Ship Supply was established by group of people with over 10 years of experience in the maritime industry. 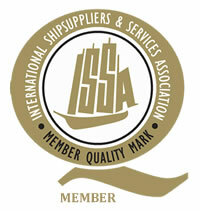 Our main goal is to provide first class service implementing the highest quality standards in the industry. 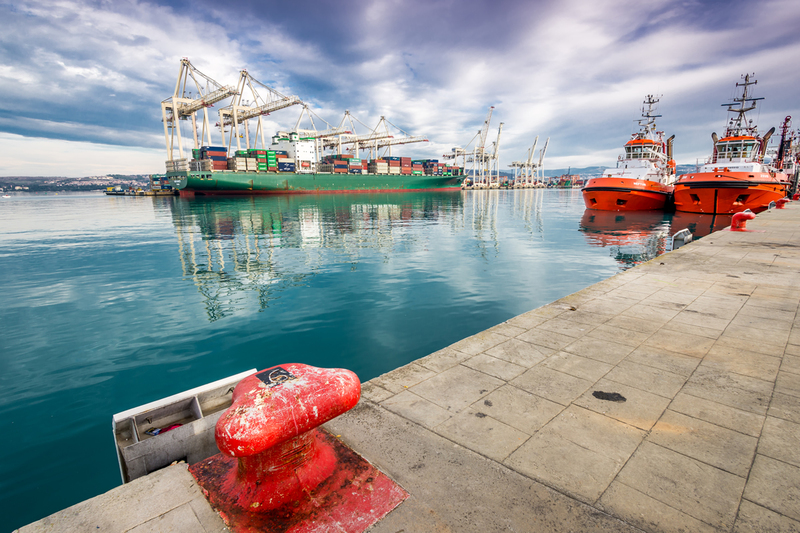 Our vision is to provide support to the maritime sector and take an active role in nord Adriatic to become the regional leader in ship supply industry.